We love essential oils here. They make every day easier and it is hard to think back to what days were like before we started using them for nearly everything under the sun. If you are not using essential oils you really should be. Here are a few reasons to use essential oils. 1. Essential oils are safe and effective for the whole family. While some oils like peppermint and eucalyptus should not be defused around tiny lungs most essential oils are safe for the entire family and a quick search online will pull up dozens of clinical studies proving essential oils safe and effective for many uses such as helping with anxious feelings. 2. When you look at a bottle of essential oils you may not be thinking affordable but the truth is they really are. These small bottles hold HUNDREDS of uses each. Essential oils work in drops not ounces. They pack a powerful punch. 3. Essential oils are a great preventative for things that get passed around. While the past few years have been a nightmare with the national health care system, essential oils have helped families stay healthy. 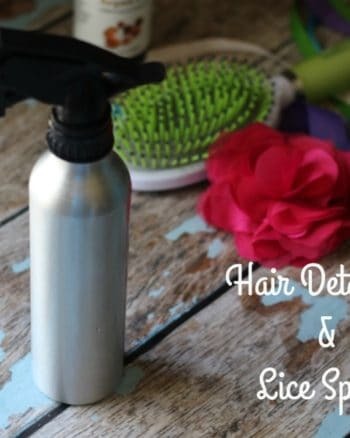 It makes a great addition to any homemade cleaner or hand sanitizer. 4. 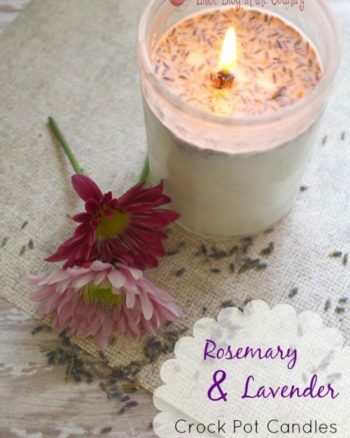 Calm, relax, and help control mental health issues with relaxing essential oils like lavender. Essential oils have been proven to be effective for anxiousness. Many have used essential oils to treat anxious feelings in children successfully. 5. Make your house smell great with your favorite essential oils all year long. A simple diffuser, some water, and your favorite oils turns any room into a great smelling spa. 6. Kill bugs safely. 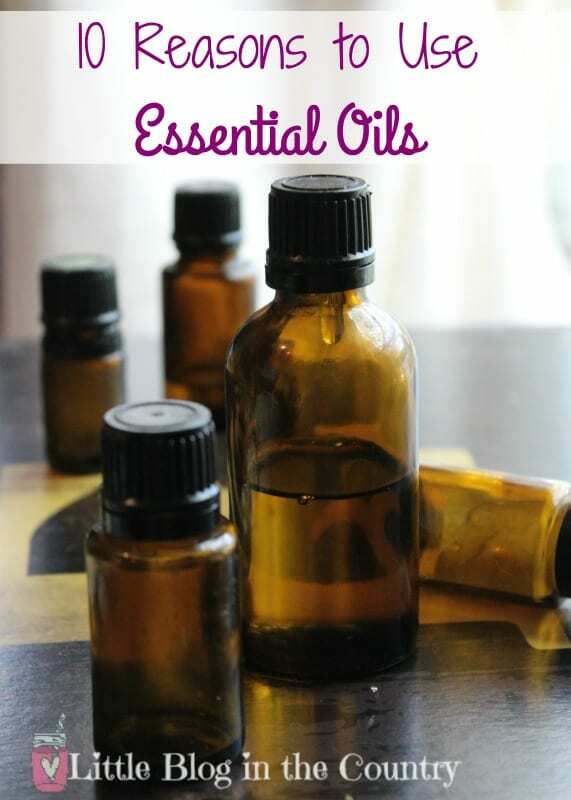 When it comes to high threat season, essential oils are an amazing tool you can't go without. Defuse, add to your own cleaning supplies, and dilute to rub on the bottoms of your feet. You will thank me this season. 7. Essential oils come in small bottles that are great for travel. Your favorite germ fighting blend can go with you anywhere. As soon as you get into a hotel room fire up your diffuser or put a couple drops on each light bulb. Soon germs and odors around the room are gone. 8. Essential oils are great for prepping. As you know I believe in being prepared. Essential oils store well for long term use and have endless uses that will assist in an emergency. From providing Mini with a calming effect to keeping us healthy when other options are unavailable. 9. Essential oils are readily acceptable by the body. The tiny molecules that make up essential oils are so small our bodies absorb them flawlessly even from the thick skin on the bottoms of our feet. Pretty amazing when you think about how great they are for our bodies. 10. Essential oils are perfect for safe and natural beauty. 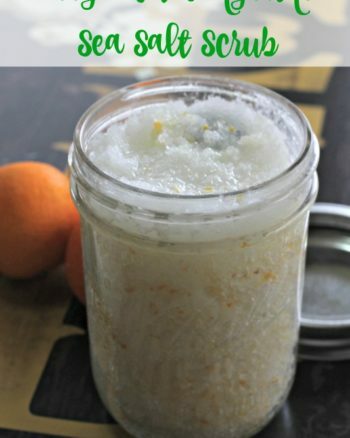 Over the counter beauty products are packed with harmful chemicals but essential oils allow you to create great smelling beauty products without all of the junk. Want to learn more about essential oils and how you can use them every day? Check out Essential Oils Revolution 1 for an easy to follow affordable class on essential oils to get you started today.